Replacement parts and accessories There are 25 products. 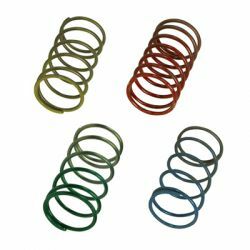 Wastegate replacement spring for follow models: Ultra-gate38, Comp-gate40, Hypergate45. 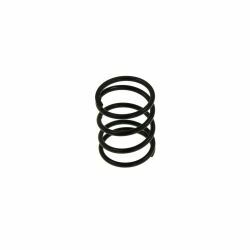 Wastegate replacement spring 37mm external wastegate with an opening pressure 0,7BAR. 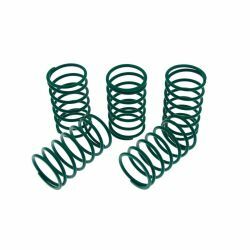 Wastegate replacement spring 37-47mm external wastegate with an opening pressure 0,5-1BAR. 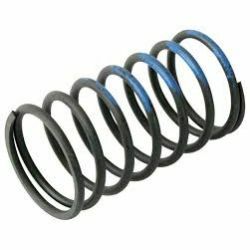 Wastegate replacement spring 38mm external wastegate with an opening pressure 0,5BAR. 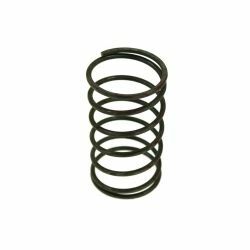 Wastegate replacement spring 49mm external wastegate with an opening pressure 0,6BAR. 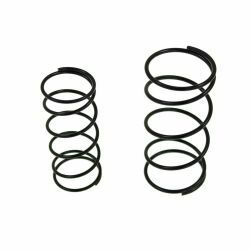 Wastegate replacement spring 59mm external wastegate with an opening pressure 1,6BAR.